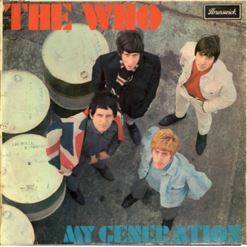 This is probably the best known "stuttering song", at least among rock fans, from the Who. Originally the BBC refused to play this song, to avoid offending people who stutter. But once it became more popular, they relented.